Pioneer Meat Market is located in downtown Ortonville, Minnesota near Big Stone Lake. We specialize in catering, beef and hog processing, and both fresh and smoked meats. The Bender family has owned and operated Pioneer since 1991. Dale Bender is the owner and head butcher, with more than 40 years of experience butchering and smoking meats. His three children grew up working at the market, which is now managed by Dale with assistance from his daughter and granddaughter, Jodi and Sadie. 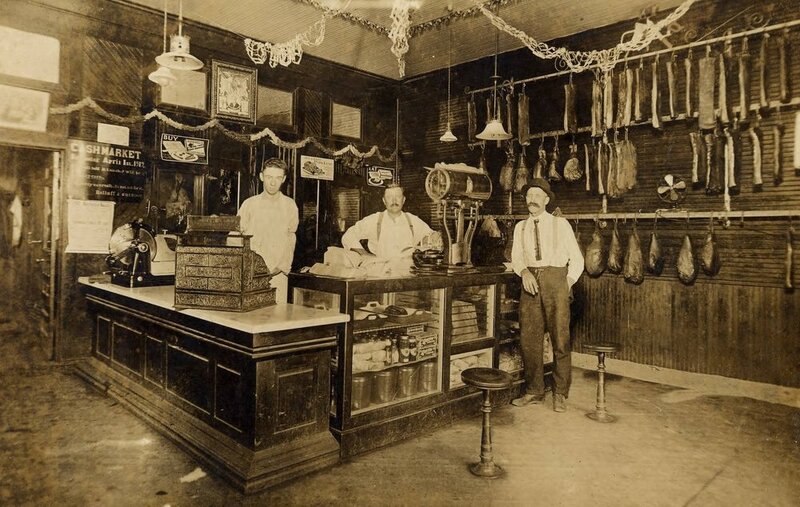 The original Pioneer Meat Market was established as a family-owned small business around 1877 in the town of Ortonville, Minnesota, which is on the western side of the state near South Dakota. 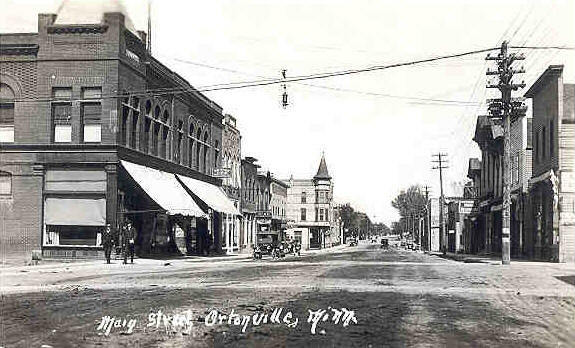 The market survived a devastating fire around the turn of the century, and by 1915 Pioneer was one of three meat markets in Ortonville located on Main Street (what is now Second Street). In the 1970s, Pioneer expanded its facilities to include a smokehouse and sausage kitchen, moving to its present location at 25 First Street. While many of the oldest buildings in Ortonville are no longer in existence, the original building which housed Pioneer on Second Street is on the National Historic Register. For those curious about our history, we've included photos below courtesy of the Minnesota Reflections database, the Big Stone County Historical Society, and the Lakes & Woods Ortonville Minnesota Postcard Collection.